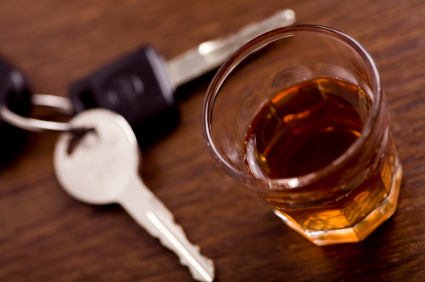 An Arrest happens to the best of people in the worst of circumstances, Especially in DUI cases. You go out to have a wonderful evening and the next thing you know your car is being impounded. Maybe, you acted irresponsibly, maybe, you did not realize you were impaired, maybe, you were not impaired and have been wrongfully or mistakenly arrested. Dui, as a result of the slew of arrests that are now being made in this area of law has, and continues to be a particularly significant part of my practice. I offer this service at a very affordable price. Which is of course is set in part by the circumstances surrounding the arrest and any similar background. I will fight hard to make sure that a fair outcome is arrived at in your case based on the evidence, or lack of evidence. So if you have been arrested for DUI, call today and I will explain much of what is about to happen to you and your driving priviledges. See my news and events page for more information.